Attending my first NRPA Annual Conference was an incredible experience. I was lucky and thankful to receive one of the student scholarships which enabled me to attend. The scholarship gave me a chance to network with professionals from all over the country that have excelled in the field of parks and recreation. I was assigned an awesome mentor, Kevin Cowling, Operations and Planning Manager with the City of Clarksville Parks and Recreation Department in Tennessee. Learning about his love for his job and community really made me understand why I chose this field. He directed me on which sessions to attend based on my interest in the business administration side of parks and recreation which was greatly appreciated as a first-time attendee. 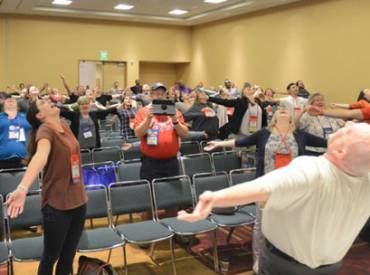 I care about making a positive impact with my future career in parks and recreation and met many directors from all over the country that had inspirational stories. When I attended the scholarship breakfast the first day, I met the other scholarship winners and had a great time talking with them and learning how passionate they are about the field. For years I worked with the City of Virginia Beach Parks and Recreation and had a chance to meet with their director Michael Kalvort, CPRE during the breakfast as he was a mentor for another scholarship recipient. I stayed in contact with Michael and am now going to present with him at the Virginia Recreation and Park Association state wide convention in the fall. Receiving one of the student scholarships created a wonderful avenue for me to connect with presenters from the education sessions as well as the other scholars and fellows. 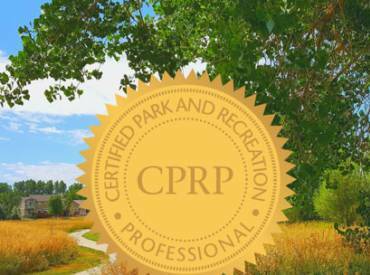 When I go to Boston this summer to work with the Boston Parks and Recreation Department, I will be meeting with one of the NRPA Young Professional Fellowship winners that I met to explore my options if I choose to stay up there after graduation. I gained a lot of professional development and encourage anyone that wants to work their way up in the park and recreation field and learn how to be a successful leader to apply for a scholarship or fellowship. What I learned at the 2014 NRPA Congress in Charlotte will help me succeed with my future endeavors. What will becoming an NRPA Scholar or Fellow do for your career? 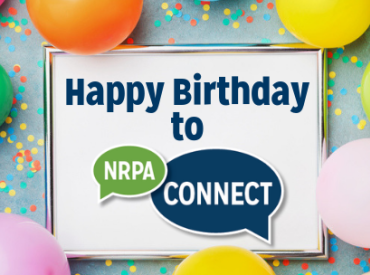 Share with us in the comments or on Twitter at @NRPA_News. Deadline for Scholarship and Fellowship applications is in May!